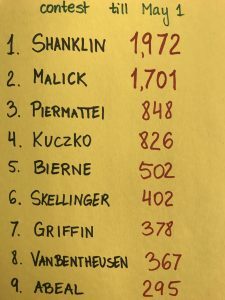 Dragon News: Week of 2/26! 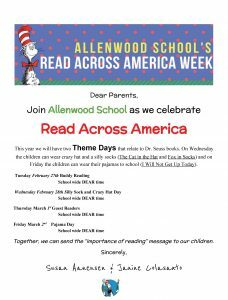 Read Across America starts Tuesday, 2/27! 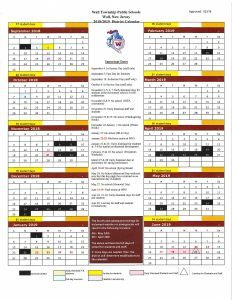 Check out the fun events and theme days that are part of the celebration! JUMP ROPE FOR HEART IS UNDERWAY!! 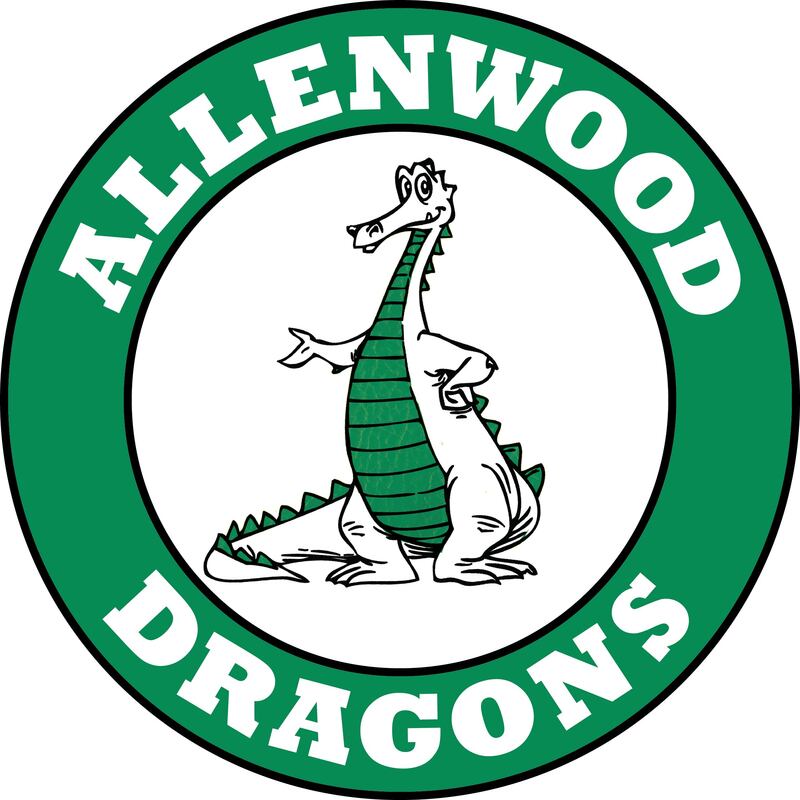 Allenwood is currently less than $1,000.00 away from the $15,000.00 goal!! With this initiative, our students and families learn how to take care of their hearts and have an opportunity to give back to the community by collecting donations to help save lives of those living with and suffering from heart disease. In addition, our school earns money for PE equipment, so we can keep our kids moving! Go to www.heart.org/jump to get started today. Allenwood School’s big jump day is March 5th! Wall Intermediate School will be hosting the first 5th to 6th Grade Transition Parent Information Sessions THIS WEEK. All parents of current 5th grade students are encouraged to attend these informative sessions held at the Wall Intermediate School. 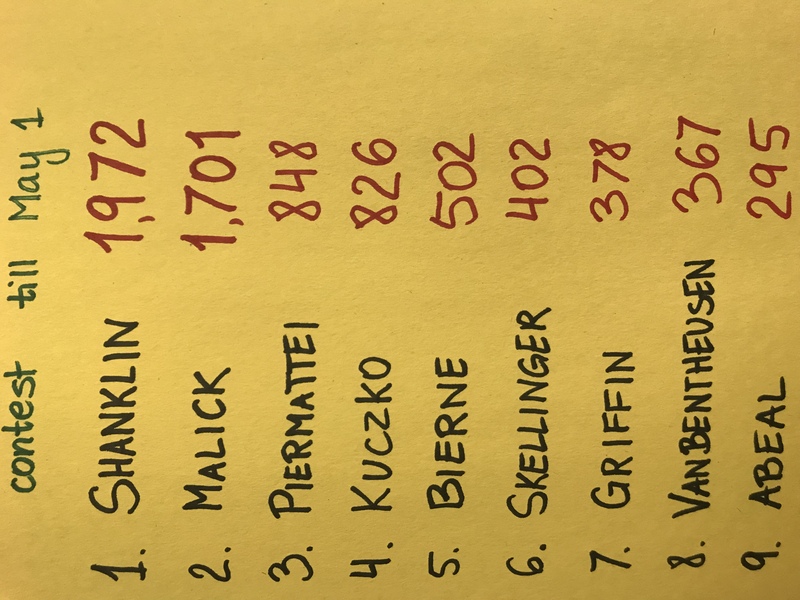 Dragon News: Week of 2/19! We hope you are enjoying the Presidents Day weekend. 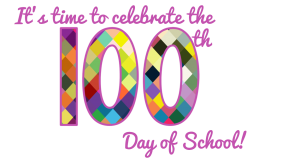 Last Monday, 2/12 Allenwood celebrated the 100th Day of School for the 2017-2018 school year. 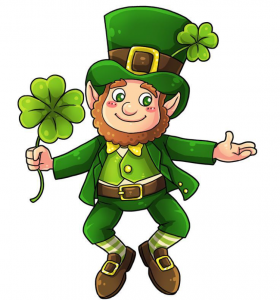 Be sure to wear green and white or spirit wear! LAST WEEK TO ORDER! ONLY 5 DAYS LEFT!! Don’t miss out on the memories! Large, full color, hard cover yearbook with lots of candid pictures for $30. Books are for sale ONLINE ONLY now thru 2/23/18. We cannot guarantee there will be copies available for purchase after this date so order ASAP! Use the link below to purchase your book. 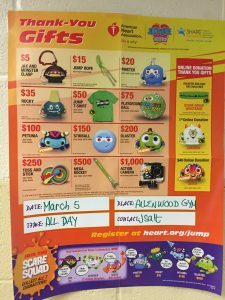 Allenwood School’s Jump Rope for Heart campaign is underway! With this initiative, our students and families learn how to take care of their hearts and have an opportunity to give back to the community by collecting donations to help save lives of those living with and suffering from heart disease. In addition, our school earns money for PE equipment, so we can keep our kids moving! Contest runs until 5/1 and we can accept ANY brand cereal bag, PLUS cereal bag liners! 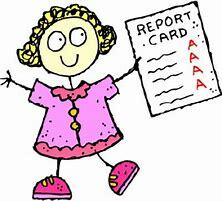 2nd Marking Period Report Cards available in Genesis Parent Portal on district website as of 1/30. For all of our Mystery Guest Presenters, the Mystery Guest program is a fun opportunity to get into the classroom and interact with the kids, but also one where we need to follow the rules, especially as it relates to siblings, snacks, conferencing and photography, so we can continue to go into the classroom. Thank You! 1) This is a SURPRISE to the kids, so please keep it a secret. 2) The reading (K-3) and presentations (4-5) should be 15-20 minutes. 3) If you are reading, please bring in your own book(s) to read to the class. 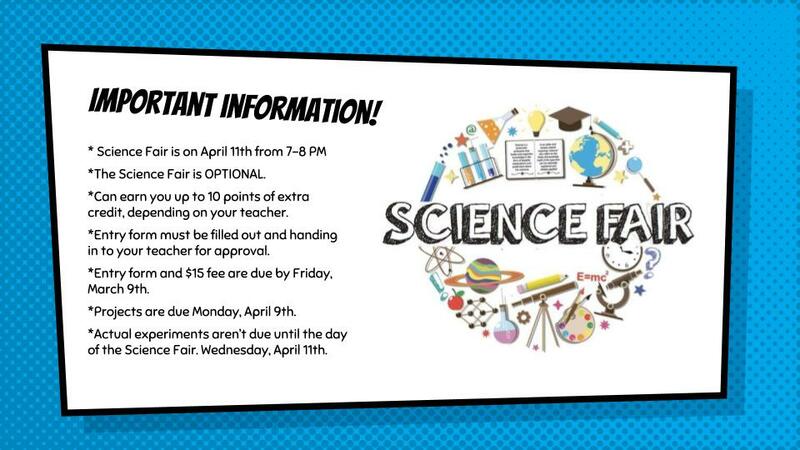 4) Volunteers must sign in at the office and proceed to the classroom when the teacher is ready. 5) No snacks, treats, or gifts of any kind can be brought in. 6) No siblings are allowed in the classroom. Also, please do not use this time to conference with your teacher! Thank you to everyone that attended our February PTG Meeting last week. We hope everyone had a blast at our first Valentine’s Dance! 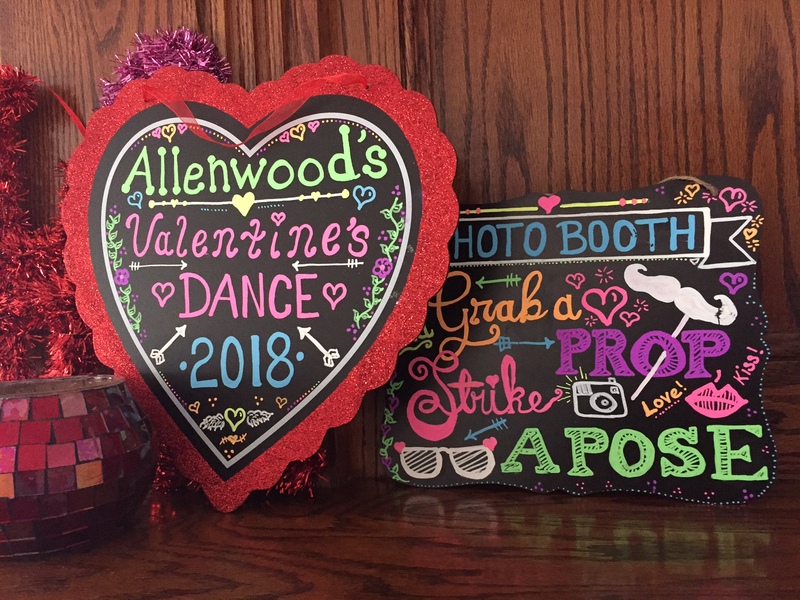 Our amazing Valentine’s Dance and Bake Sale Committee Heads, Marybeth Richards and Pieper Waitzel, did a fantastic job planning our first Valentine’s Dance. Thank you to the ALL the committee members and Allenwood staff that volunteered and made it such a wonderful event for our Allenwood families! 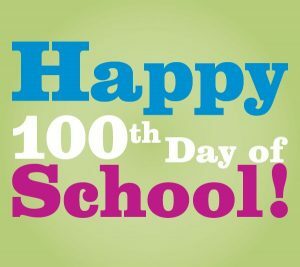 Allenwood is celebrating the 100th Day of School! Monday, 2/12, marks the 100th Day of the 2017-2018 school year. We would like to stress the importance of food and allergy awareness of the numerous and various (food and non-food) allergies that are present with our students. In an effort to continue an environment where all children can feel included in celebrations, please refrain from sending in candy or any edible treats with your Valentine cards. 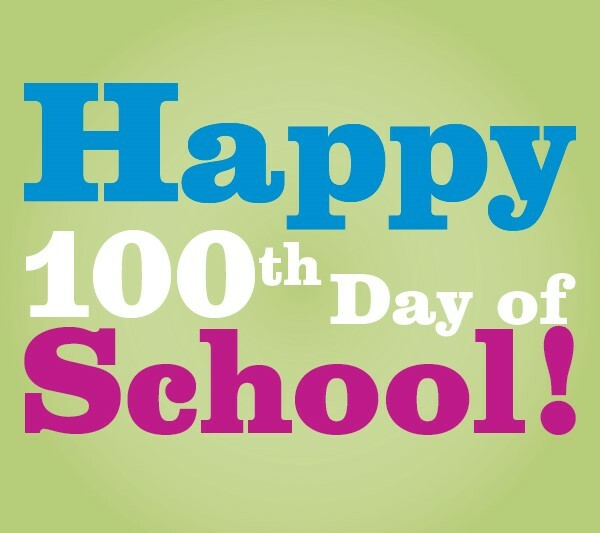 Thank you for your continued support in keeping Allenwood a safe and healthy environment for all our students. 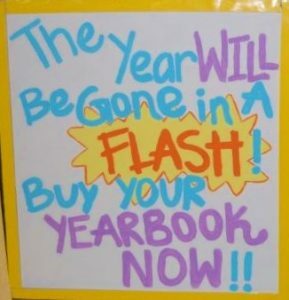 Allenwood Yearbook Sales-ONLY 12 DAYS LEFT TO ORDER!! Last week, the students all brought home a packet from the American Heart Association. Included is a promise coupon (found on the bottom left corner of the donation form). 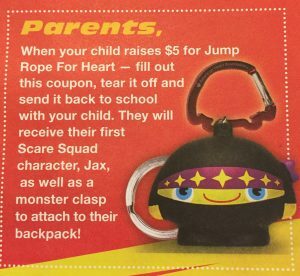 When your child raises $5 for JRFH, turn this in and your child will receive their 1st Scare Squad character, Jax and a monster clasp. This needs to be done by TOMORROW, 2/12. 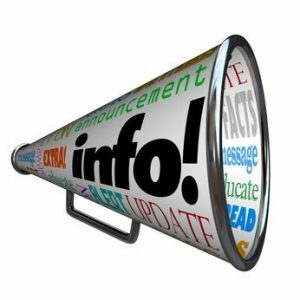 Wall Intermediate School will soon be hosting the first 5th to 6th Grade Transition Parent Information Nights. All parents of current 5th grade students are encouraged to attend this informative session held at the Wall Intermediate School. 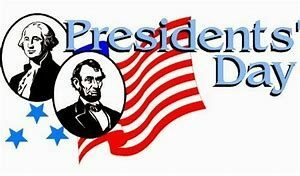 Reminder: 2/19 – School Closed for Presidents Day! Enjoy the 3 day weekend! Jump Rope for Heart packets were sent home earlier this week! 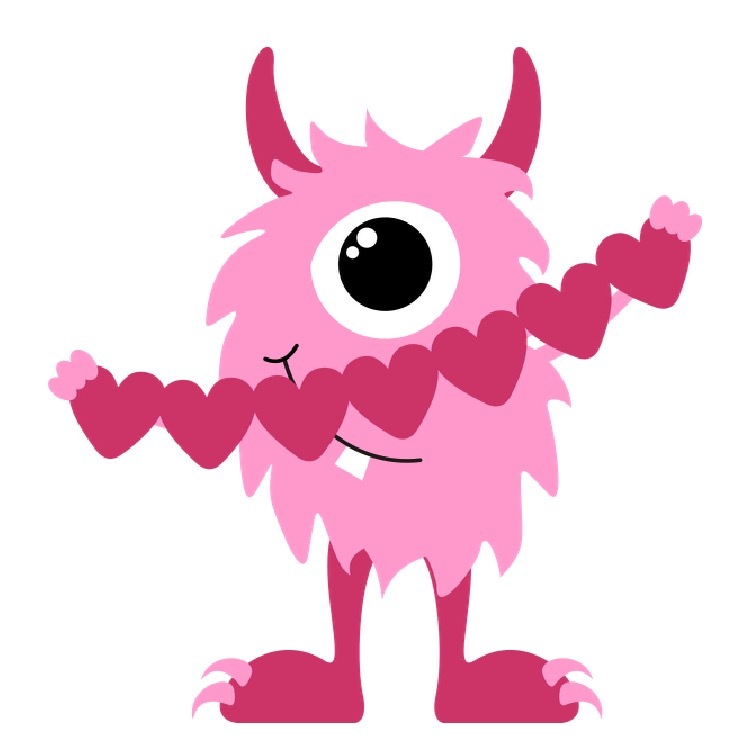 Students have until Monday, 2/12 to submit their $5 promise coupon and earn Jax and monster clasp. Coupon is on the inside flap of the fundraiser envelope! 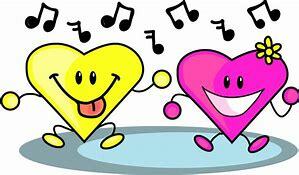 We are looking forward to the Valentine’s Dance this Saturday, February 10th from 4:00 PM-6:00 PM. *Pre-Registration is a required for this event. *There will not be any tickets issued in advance of the dance. *There is limited parking. If possible, please try to car pool. There will be an overflow parking lot available to the left of the Fire House garage doors if needed. *Please bring a cell phone or camera as there will be a photo area available to take pictures of your children. *Our Bake Sale Committee will be having pretty treats and yummy sweets for purchase at the Valentine’s Dance. Cash Only. We look forward to a great event! Thank you in advance! Dragon News: Week of 2/5! This past Friday our Theater Club put on two spectacular performances that made all ages dance and sing in their seats! Thank you to all the parent volunteers that supported our Theater Club production of Jukebox Time Machine. 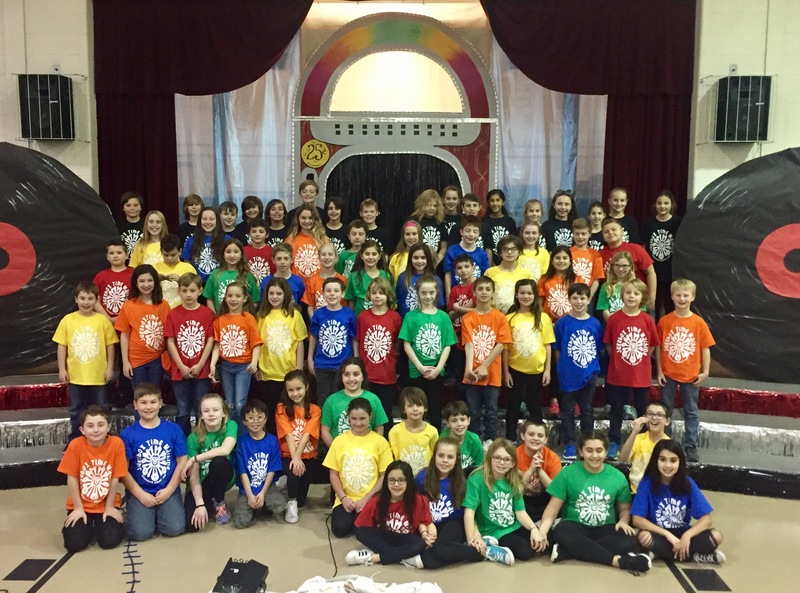 Special thanks to Mr. Brown & Mr. Allen on another fantastic production and memorable experience for our 4th & 5th grade Cast & Crew! 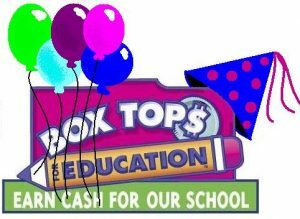 Final submissions of Box Tops ended on Friday! Stay tuned to hear the winning class that will receive a luau party with the Kona Ice Truck this spring! Thank you to Melissa Cullen for organizing and our volunteers for counting! 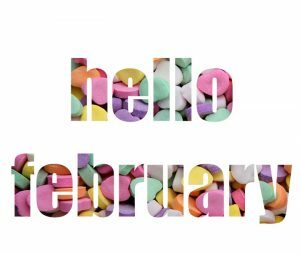 Our newsletter for February is out! 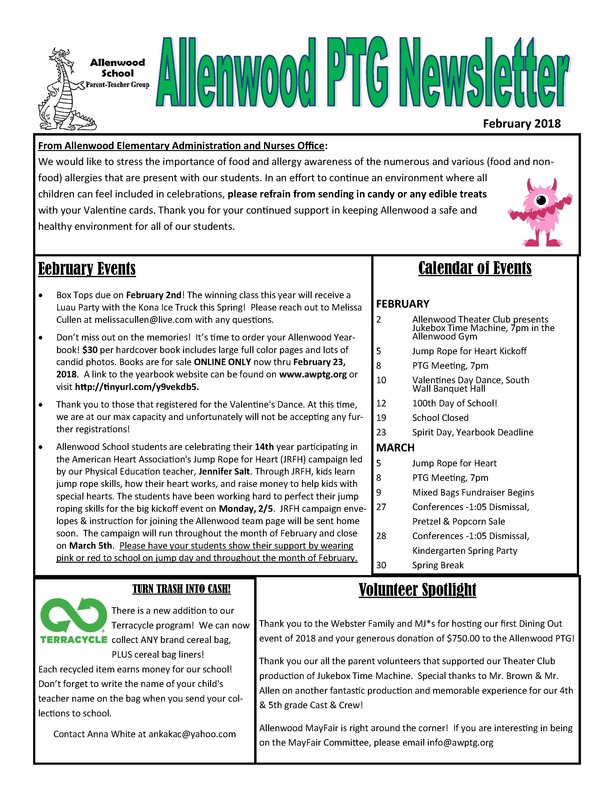 February’s newsletter that distributed in school was printed in pink instead of our standard green in support of Allenwood’s Jump Rope for Heart campaign this month! 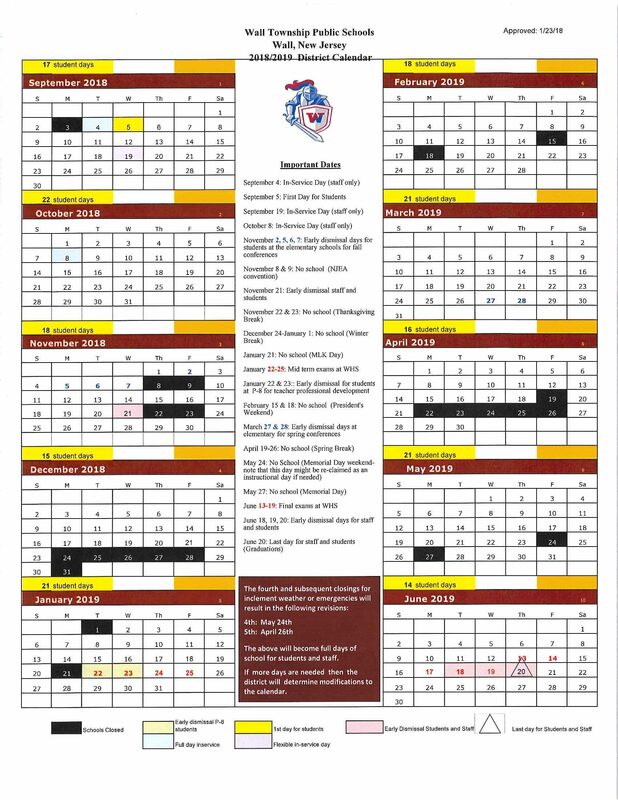 Download printable copy here. Jump Rope for Heart Kickoff! Monday, 2/5 be sure to wear or red to show your support! 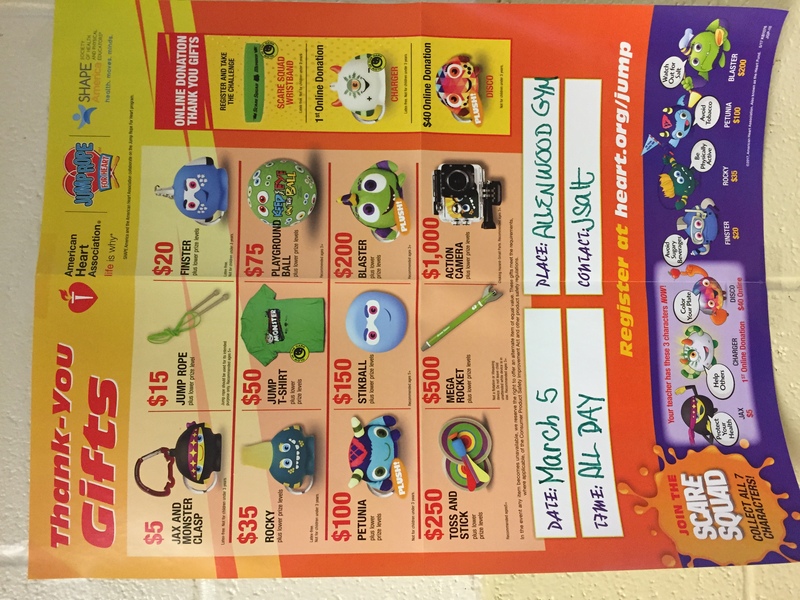 Allenwood School students are celebrating their 14th year participating in the American Heart Association’s Jump Rope for Heart (JRFH) campaign is led by our physical education teacher, Jennifer Salt. The campaign is a national effort to raise money and help make a difference in the lives of those suffering from and living with heart disease. It also raises awareness for the importance of good nutrition and fitness and teaches children to make the right health decisions. 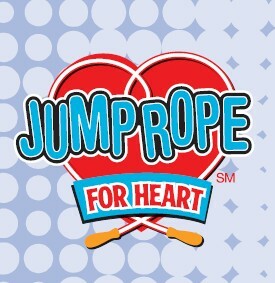 The students have been working hard to perfect their jump roping skills in anticipation of the big kickoff event on Monday, 2/5 at which time JRFH campaign envelopes and online instruction for joining the Allenwood team page will be sent home. 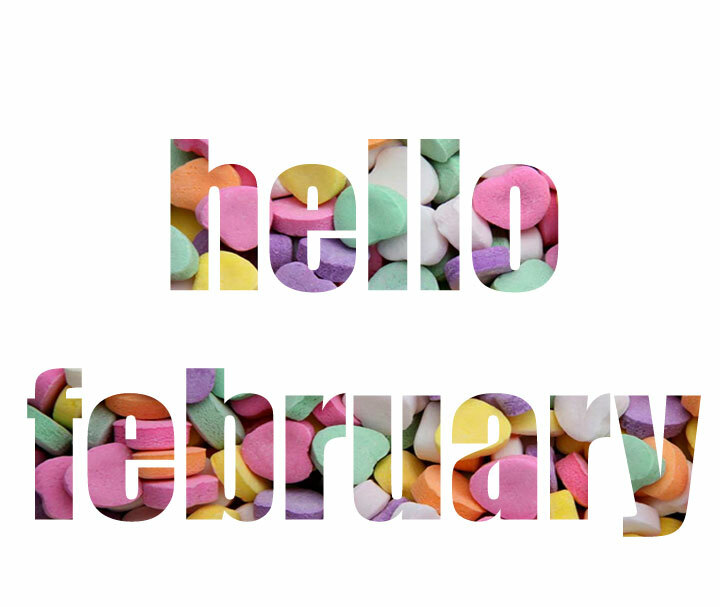 The campaign will run throughout the month of February and close on March 5th. Please have your students show their support by wearing pink or red to school on jump day and throughout the month of February. 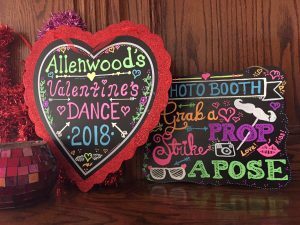 Our first Valentine’s Dance is on Saturday, 4-6pm! 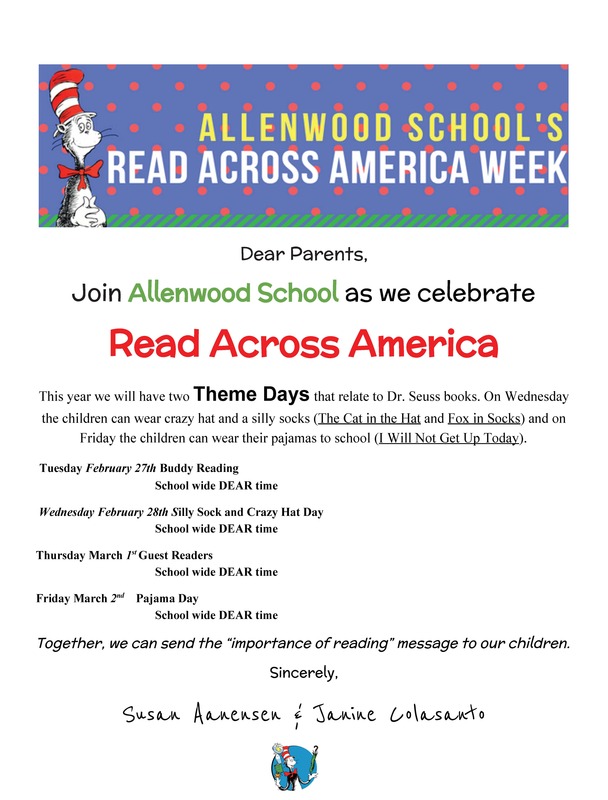 Looking forward to a fun time with our Allenwood families. Be sure to bring your camera for our photo spot! Consider carpooling if possible as there is limited onsite parking. 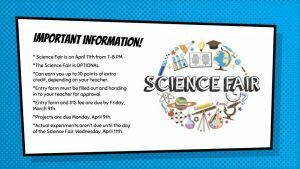 Attention Families with Future Dragons! 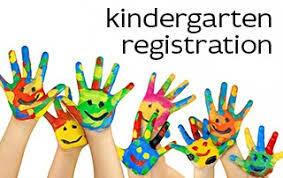 2018-2019 Kindergarten Registration: Appointment Scheduling Begins January 29th! Don’t miss out on the memories! 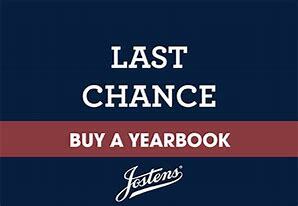 Time to order your yearbook! $30 per hardcover book includes large full color pages and lots of candid photos. Books are for sale ONLINE ONLY now thru February 23, 2018. 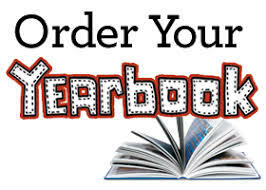 To guarantee your child a book, you MUST order by 2/23/18 for delivery during the last few days of the school year. We have a new addition to our TerraCycle Program!!! 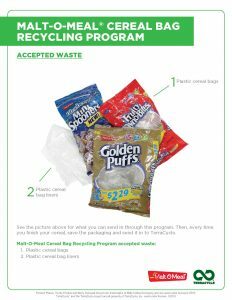 We can now collect ANY brand cereal bag, PLUS cereal bag liners! Thank you to everyone who sent in materials for our Leprechaun Traps! Your generosity will make this project so much fun for the students! As of now, we do not need any more boxes but the following supplies are still welcome! 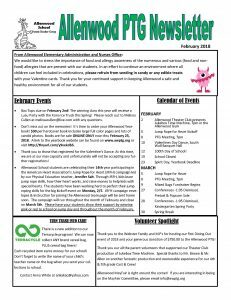 Other great ways to keep up to date on the latest Allenwood info…Our PTG website www.awptg.org, and Facebook page, Allenwood Elementary School-PTG. 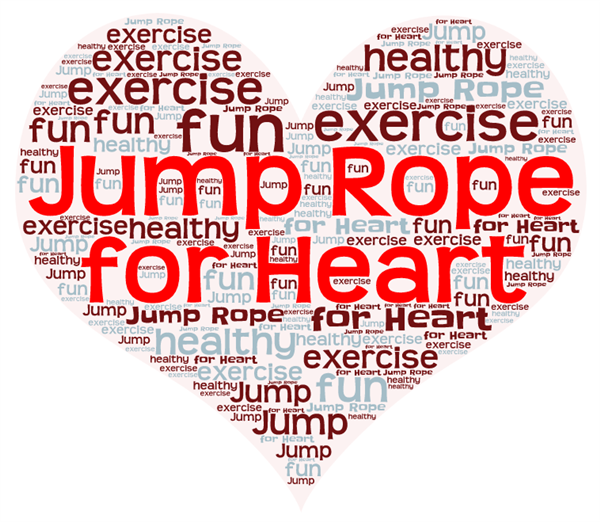 WEAR RED OR PINK FOR THE JUMP ROPE FOR HEART KICKOFF, MONDAY 2/5! 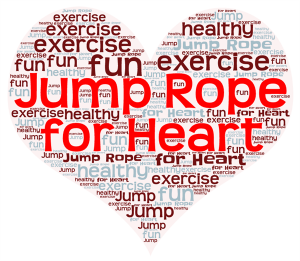 Allenwood School students are celebrating their 14th year participating in the American Heart Association’s Jump Rope for Heart (JRFH) campaign. The campaign is a national effort to raise money and help make a difference in the lives of those suffering from and living with heart disease. It also raises awareness for the importance of good nutrition and fitness and teaches children to make the right health decisions. The campaign is led by our physical education teacher, Jennifer Salt.